This product is Part 2 of 3 and covers weeks Five to Eight of the course. I’ve just completed your ‘Conscious Process’ course. 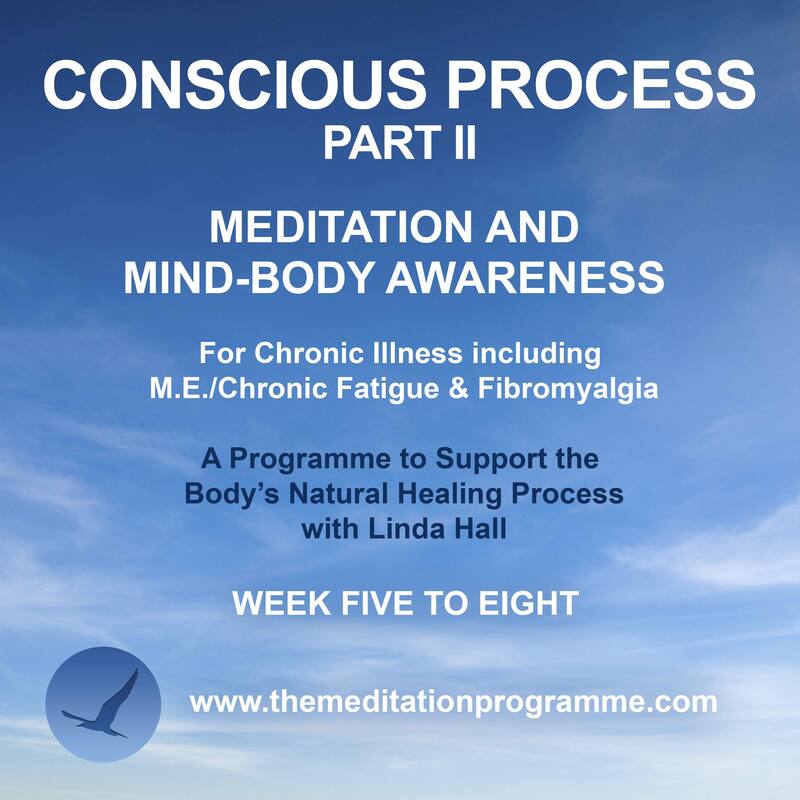 I am healing myself from a chronic auto immune condition and I have found the course immensely useful Thank you. 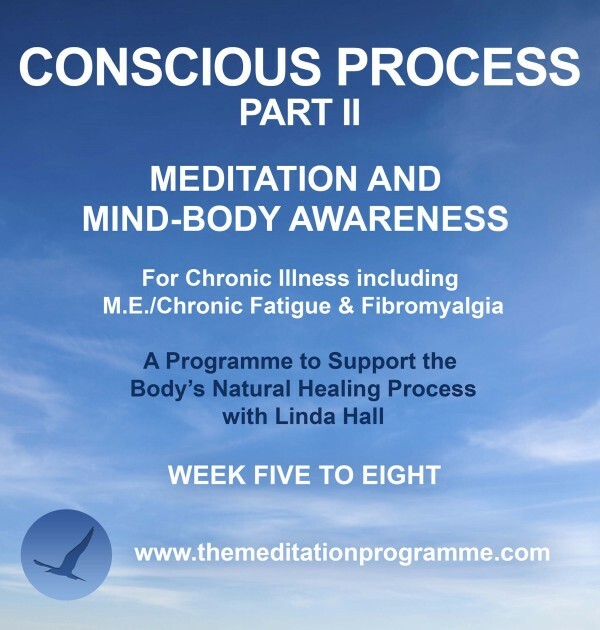 Your meditations have brought me back to base so many times on my journey Linda.